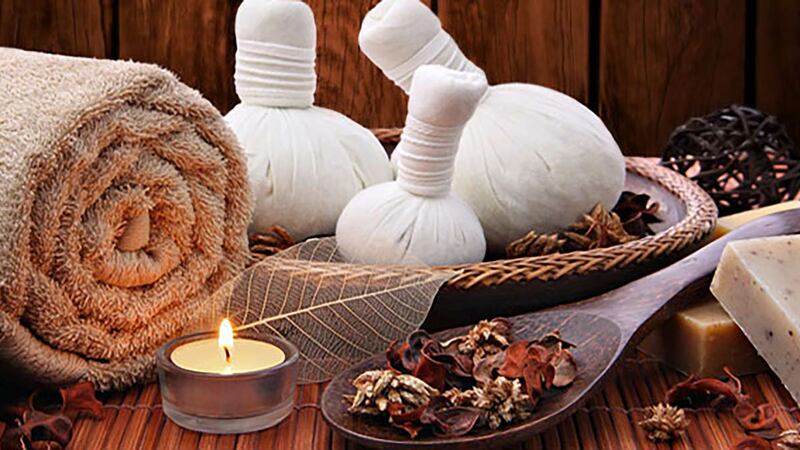 Ayurveda is a science that indicates appropriate and inappropriate, contented or sorrowful styles of living, which are favourable or unfavourable for a healthy life, as well as the span of life itself. Preservation of a healthy life-style is the prime philosophy of Ayurveda, which originated about 5,000 years ago in India, and is accepted as the world’s oldest scientific system of medicine. Written documents on Ayurvedic medicine date back 3,200 years. According to Susrutha (1000 BC), an individual is considered healthy when their physiognomy is balanced, their digestion and metabolism are functioning well, their tissues and excretory functions are normal, and their senses, mind, and soul are in a state of constant inner contentment. Ayurveda helps to achieve these states of constant inner contentment through massage, detoxification, diet, medicines, meditation, and yoga. Ayurveda is a complete system of medicine which can treat a range of ailments from digestive, skin, skeletal and neurological disorders, to depression and anxiety. It is the ultimate holistic panacea for the mind, body and spirit. 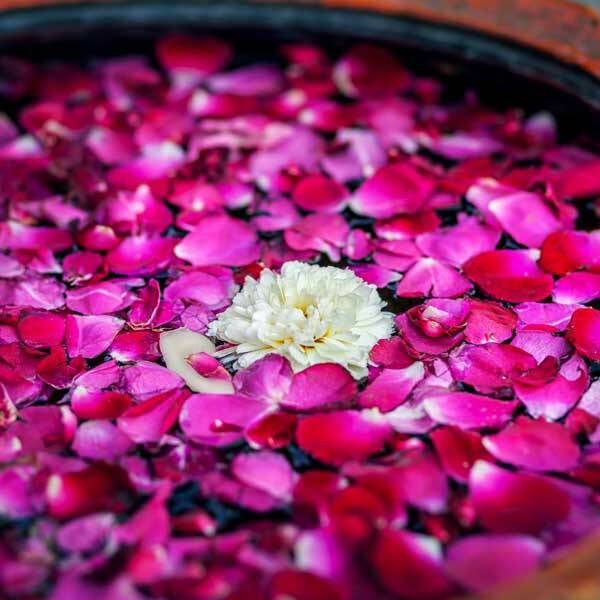 Ayurvedic treatments start with a proper consultation. This covers recording the case history and present living habits, and also a physical check-up and pulse diagnosis. Each client or patient will be provided with a questionnaire to assess the prakruthi or constitutional doshas. This has a vital role in treatment according to the Ayurvedic tridosha theoretical frame work. 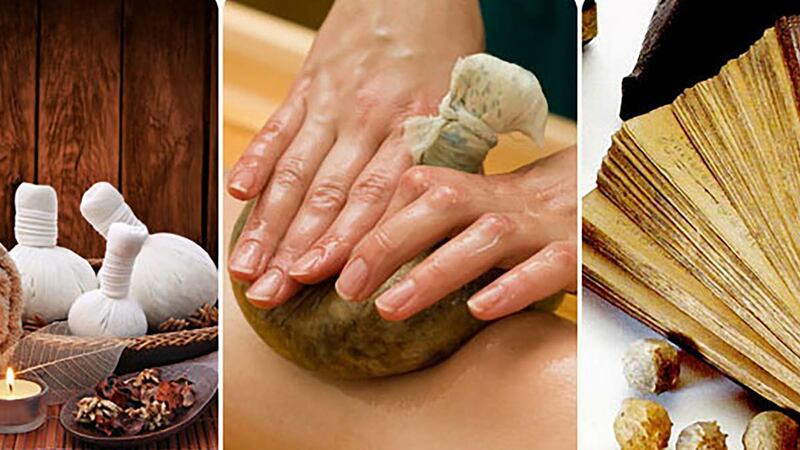 Panchakarma is the core of Ayurvedic treatments. 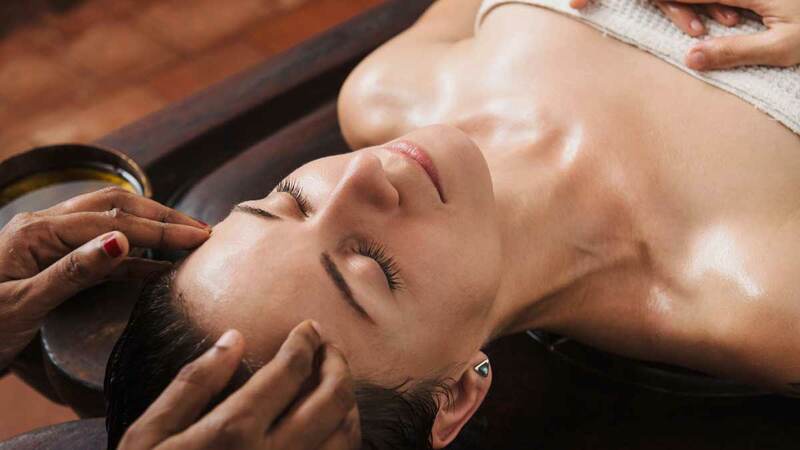 The aim of any panchakarma treatment is the restoration of the perfect harmony of doshas. The basic features of any course of treatment are oil massages and various herbal and cleansing treatments, as well as yoga and meditation. An accurate treatment program is drawn up individually for each client, and the same applies to the Ayurvedic diet plan. Alexander (Dr. Alex) is a qualified Ayurvedic physician from Kerala, the cradle of Ayurveda, situated in the southernmost part of India. Kerala is popularly known as ‘Gods own country’ because of its moderate weather and scenic beauty. Dr. Alexander is a specialist in Ayurvedic medicine and all traditional Kerala Panchakarma treatments, whose great grandfather Padipurackal Cheriyan Vaidyar was an Ayurveda Netra Vaidyar (One who treats eye diseases) He has ten years of experience as an Ayurvedic Practitioner, dietician, therapeutic yoga trainer, massage therapist, Ayurvedic beauty specialist,and a spa consultant. He performs all Ayurvedic therapeutic and relaxation massages and the most well known Indian Head massage, Natural Face Lift massage. 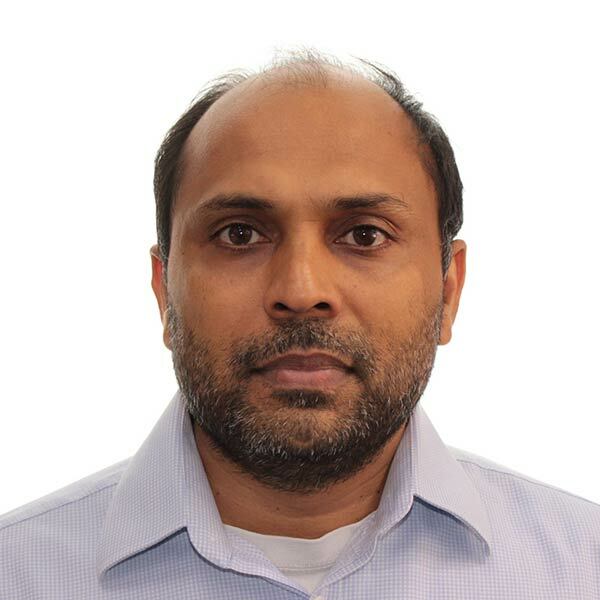 He has been working in London for many years as an Ayurvedic Practitioner and Massage Therapist with many Holistic and Alternative Medicine centres such as Recenter Health Balaham, Putney Pharmacy, The Stress Exchange Spa, London Bridge, Champissage Center Caledonian Road. He is a full time member of the qualified British Association of Ayurvedic Practitioners BAAP, APA in the UK, and an accredited trainer with the Complementary Medical Association (CMA), UK and IPTI (UK). He is also an A class registered Ayurvedic Physician in India (Registered with the Travancore-Cochin, Kerala Medical Council).